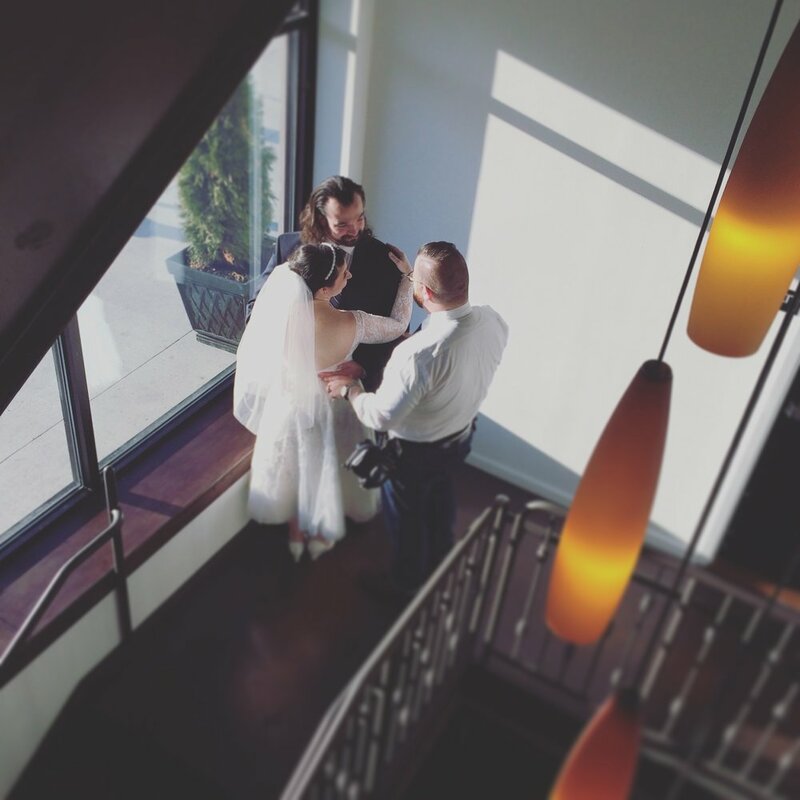 When you're planning the event of a lifetime, every detail needs to be perfect. 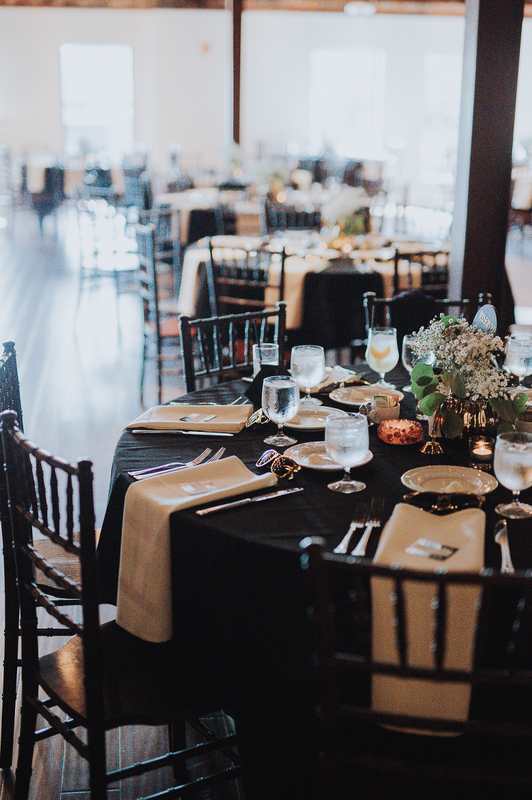 Our events and catering teams specialize in working with brides, wedding planners, florists, photographers, and musicians to ensure that everything from the menu to table settings to the dance floor is exactly as it needs to be. 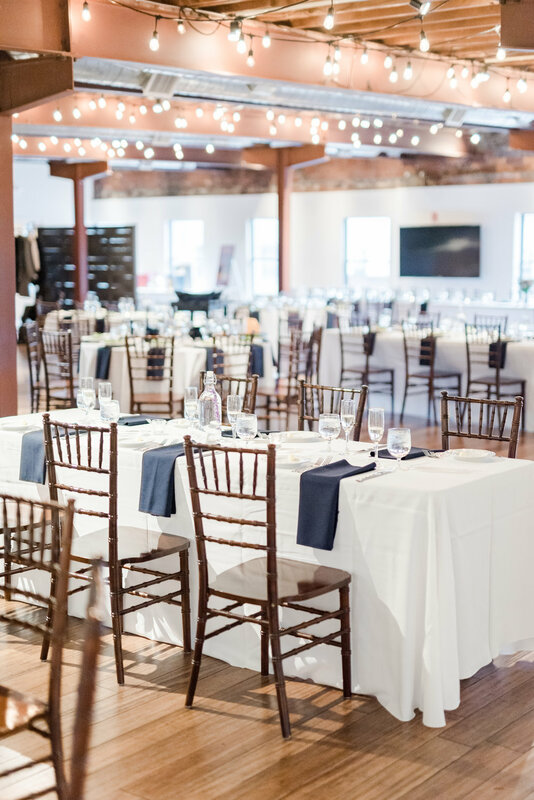 Whether you know exactly what you want or could use a little help planning your special celebration, our events and catering teams are here to help. 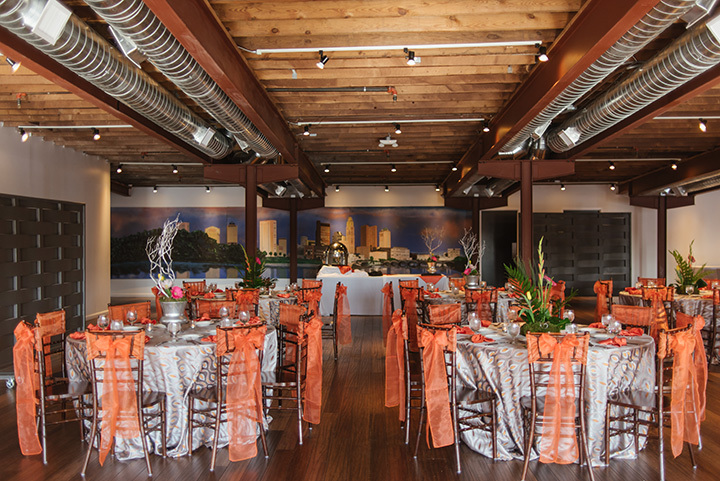 From music to menus, setup to serving, we'll help you plan an event to remember. 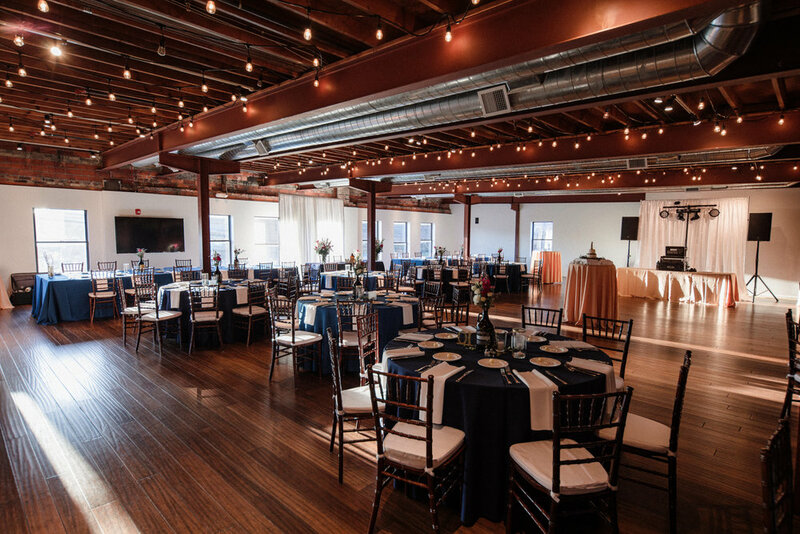 Our business is making your event run smoothly. We have a full complement of AV equipment to make presentations a snap. Our team can help you plan full menus and/or snacks to ensure your team is well fed. And we'll manage the set up and clean up so you can focus on what's crucial. Events at the McGowan Loft. 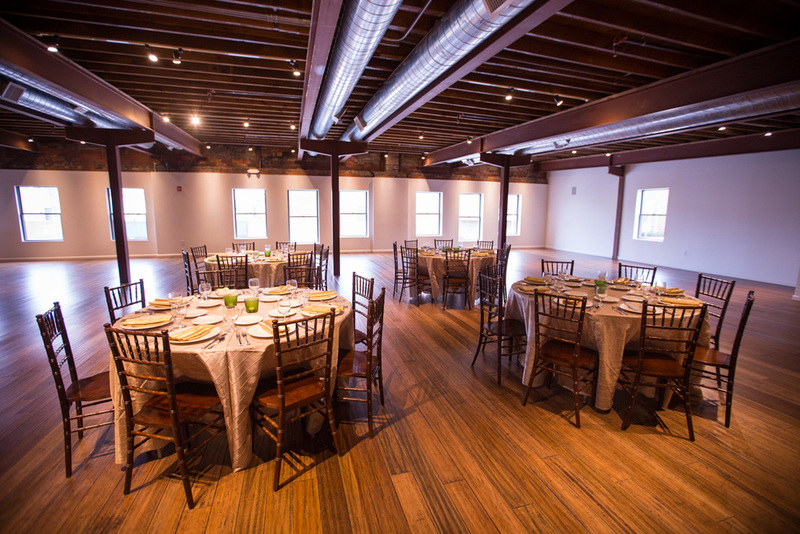 The McGowan Loft sits on our second floor and can seat up to 250 guests and accommodate 280 guests reception style. An open and versatile floor plan allows for the room to be customized just the way you want it. We commissioned a local carpenter to build large mobile walls to help pull the space in and have hosted dinners in the room for 30 - 40 guests. 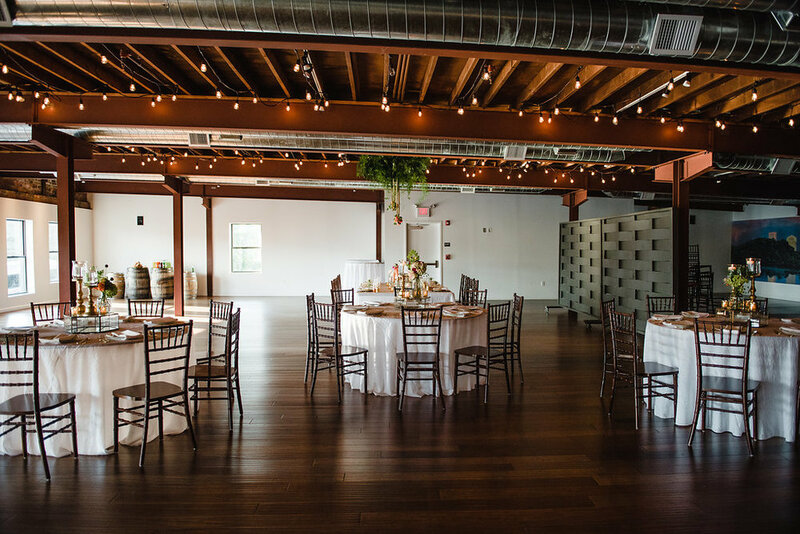 With Bamboo Hard Wood floors throughout, a raw ceiling, exposed ductwork and a wall of windows that over looks High Street this clean and modern space fits the bill for your celebration! 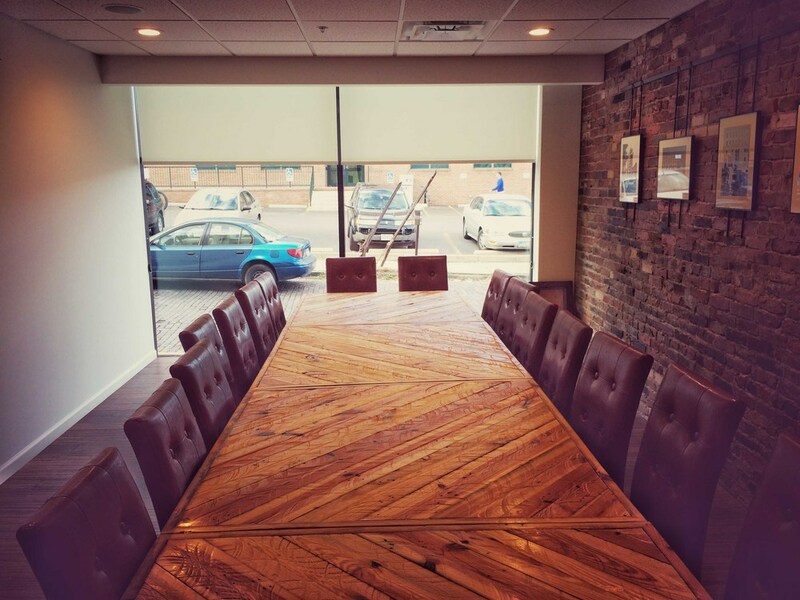 The restaurant not only offers flexible seating options in our main dinning space with our custom hand built tables, but also boasts a private dinning room hidden away for a truly isolated experience. 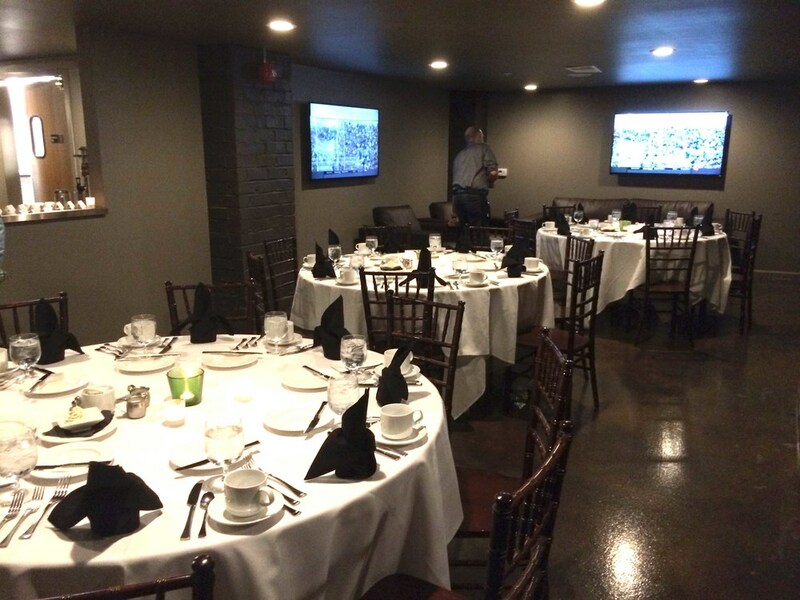 The Blenkner room features a large rustic table built for up to 20 guests, a TV with HDMI and computer access, local art hanging across an original brick facade, and a ceiling to floor window overlooking Blenkner Avenue. 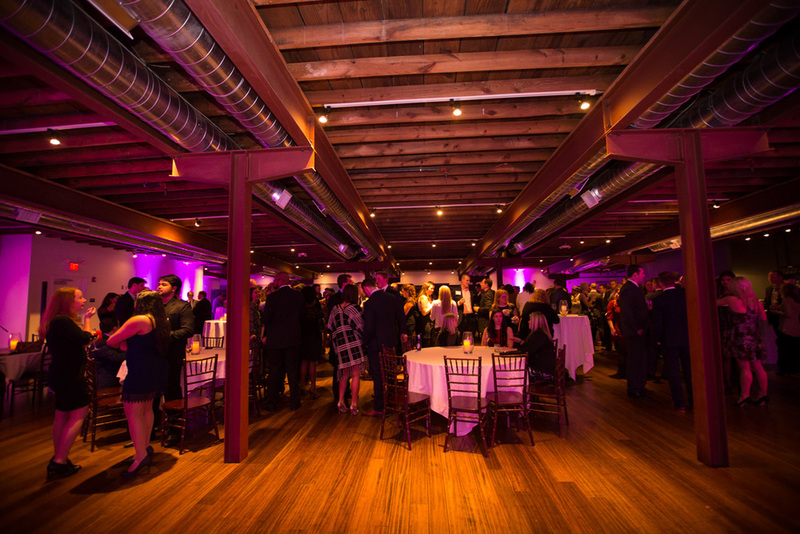 Notes, a true diamond buried below ground is quite the versatile events space. 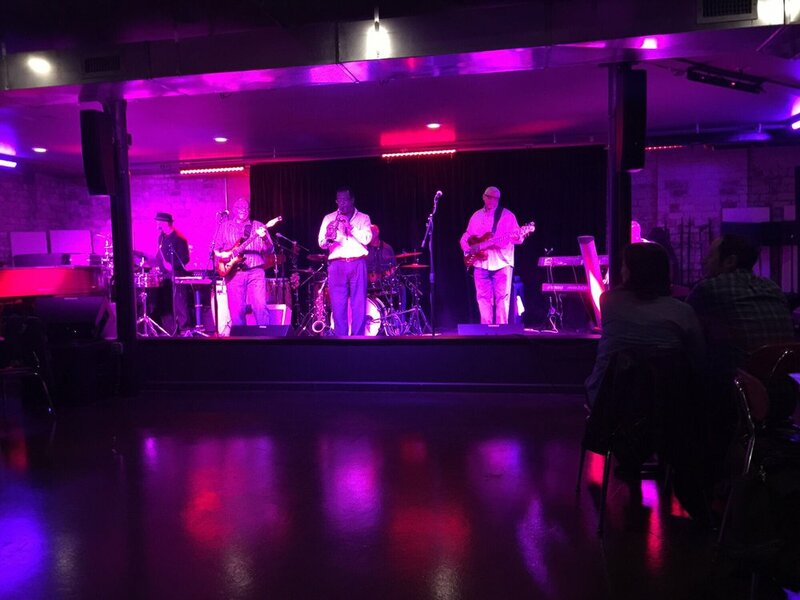 It offers a lounge area seating option that can be transformed into a formal dining setting, its own fully stocked bar with access to 10 beers on tap, and a main dining area that hosts an array of options that can be oriented from casual standing room, to formal seating, to even having your own live band playing helping you celebrate that special occasion. Not to be left out is the top of the line audio and video equipment readily available to our guests. Please fill out the form below to request information about your event or celebration. Thank you for considering us for your event! One of our event planners will be in contact soon.